Join us for our Father's Day Jazz Jam! 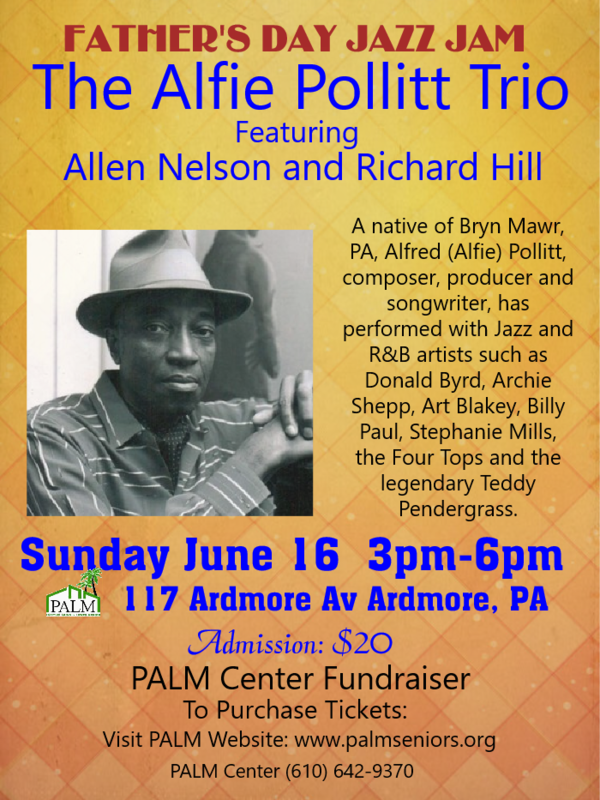 The Alfie Pollitt Trio Featuring Allen Nelson and Richard Hill! Useful for those who need to learn how to relax and concetrate. Ideal for people with limited vision or dexterity. Applying Biblical principles in daily life. 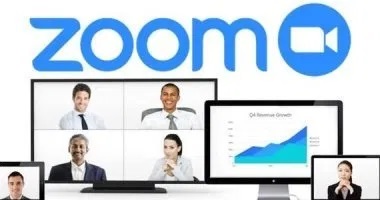 Do You Have a Class Idea? Whether you are looking to learn something different and interesting, or you want to become an instructor and impart your knowledge, we'd be glad to hear from you! 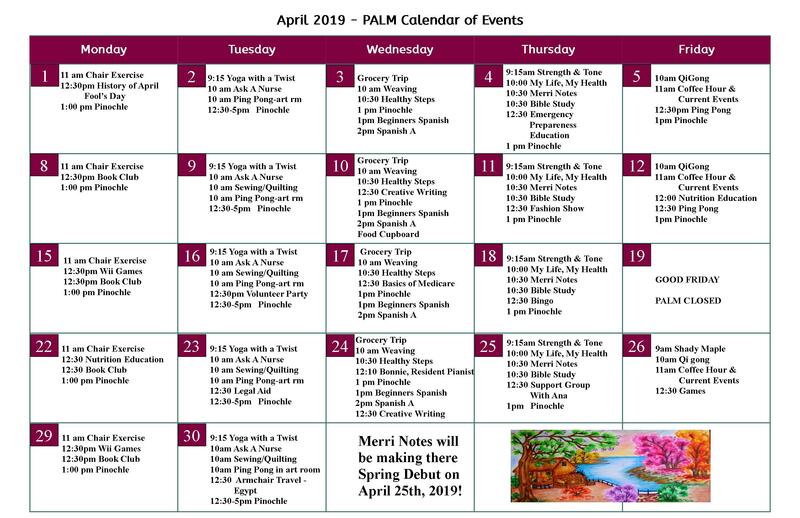 You may also call The PALM at (610) 642-9370. Yearly Membership cost is $25.00. Your membership card will be mailed when we receive your payment. If you have Any questions, please call 610-642-9370. To assist adults 50 years of age and older to maintain a healthy, satisfying quality of life by providing services and activities in a nurturing environment that enables them to function more independently in the community. The Center is an advocate of unmet needs of older adults and is a repository of information to assure them their rights, benefits and opportunities. In November 1974, Family Services of Montgomery County, through a study made by their outreach worker, sensed the need for developing an organization which would help the older residents of South Ardmore to realize their fullest potential. These residents were primarily minority group members. *Fifteen persons were invited to work on the project and became the first Board of Directors. 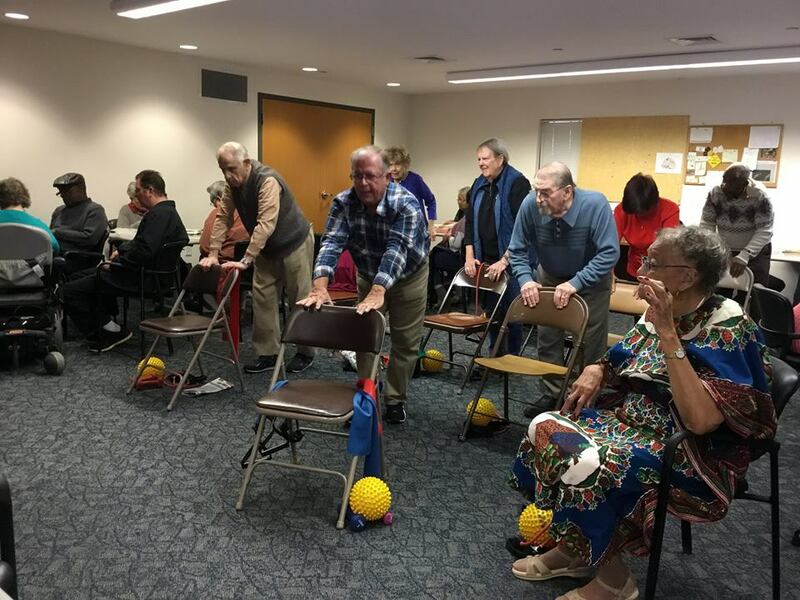 They prepared themselves for their responsibility by visiting other senior citizens' centers and familarizing themselves with programming possibilities. *On September 29, 1975, the community was invited to a kickoff at which goals and aspirations were explained. *Temporary housing had been offered to the Center and was accepted from the James A. Bell Masonic Order. 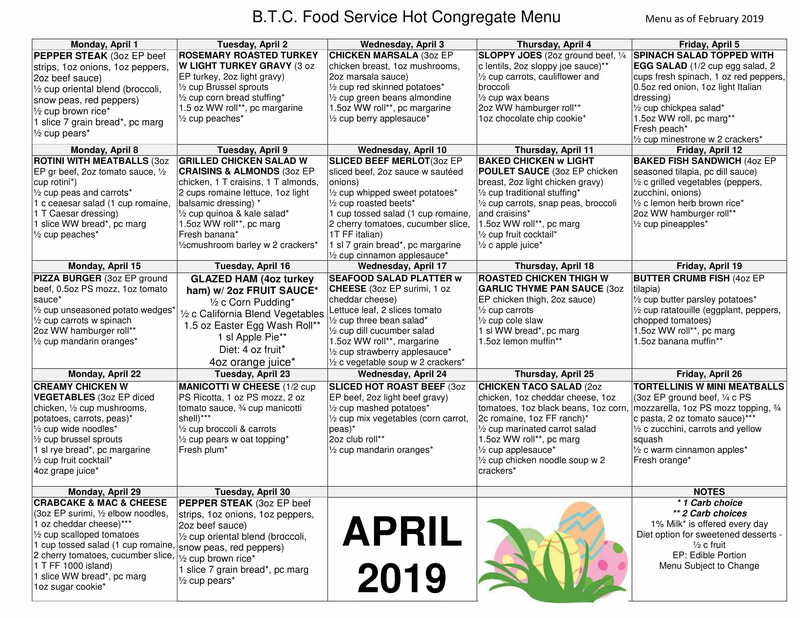 *The Board planned a budget and decided that funding was needed for transportation, guest speakers, equipment, program supplies and refreshments. An application was made by the Montgomery Council Office of Older Adults and funding was received. 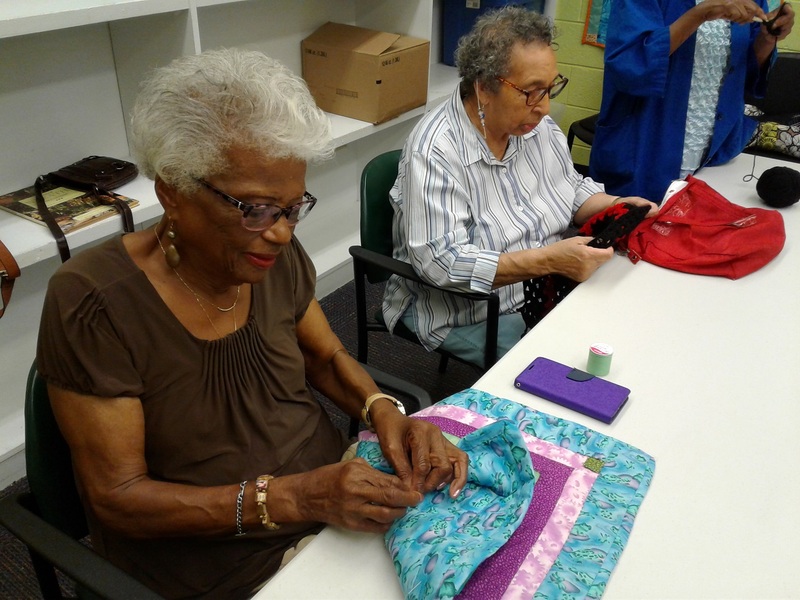 *Initially the Club was envisioned as having a weekly program every Monday from 10 a.m. to 3 p.m. With funding from he Office of Older Adults, the program expanded to a two day week program. *In September 1979, the program was enlarged to a three day week. *Starting January 1980, the program was expanded to a five day week. 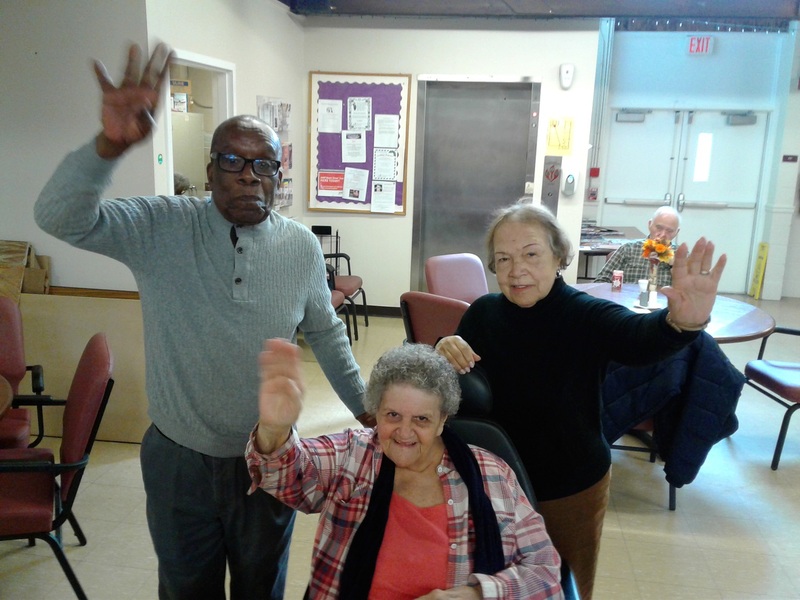 *To advance the well being of older adults by providing activities and programs which promote healthy lifestyles and independence so that older adults can Age in Place safely and with dignity. *To advocate for unmet needs of older adults. *To act as a repository of information regarding the rights, benefits and opportunities for older adults. *To provide opportunities and encourage continued learning and creativity. *To recognize the dignity and strength and wisdom of adults 55 and older. *To promote collaborative relationships between area agencies providing services to older adults, local government, business, non-government and community organizations that support positive aging. *To seek out and identify older adults who may feel isolated or be in need of services and information. Donate to The PALM Center! Paypal also accepts your Credit and Debit Cards! 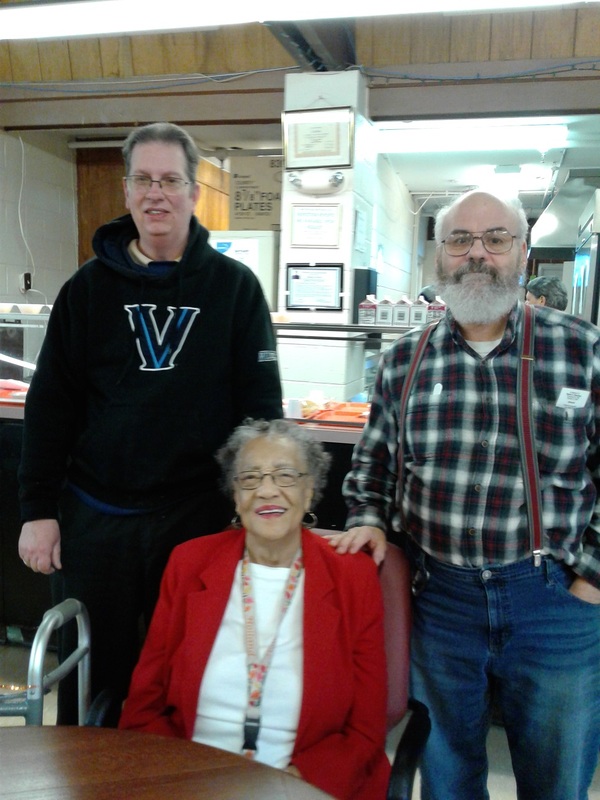 To volunteer at The PALM, plese ask for our Program Director, Beverly Miles, at (610) 642-9370. Website Design by Michael Sommerville, Jr.